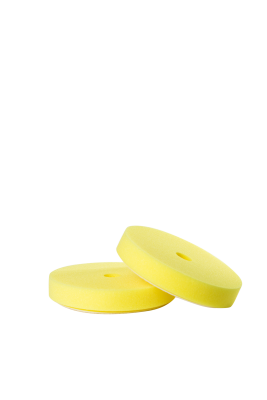 The yellow polish pad has fantastic polishing results. 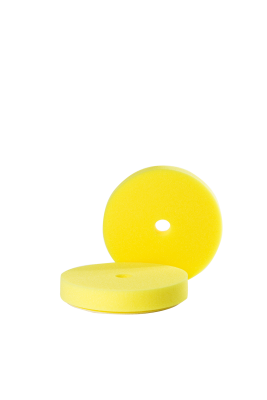 Designed to be used on an orbital buffer, it perfects the marks left from the cutting pad. Perfectly matched to be used with our CPR2 Compound. The polish pad removes swirls and leaves a supreme reflective finish.